PHASE 1 OF OUR CAMPAIGN ($5,000) IS COMPLETE! PHASE 2 IS RAISING $10,000! Honor outstanding alumni, faculty, staff, students, and community members who have made significant impact on the university’s Black community. Proceeds raised through ticket sales for G3 will support the Student Success Emergency Scholarship Fund (SSEF), which is designed to help students who face extraordinary hardships to stay in school. 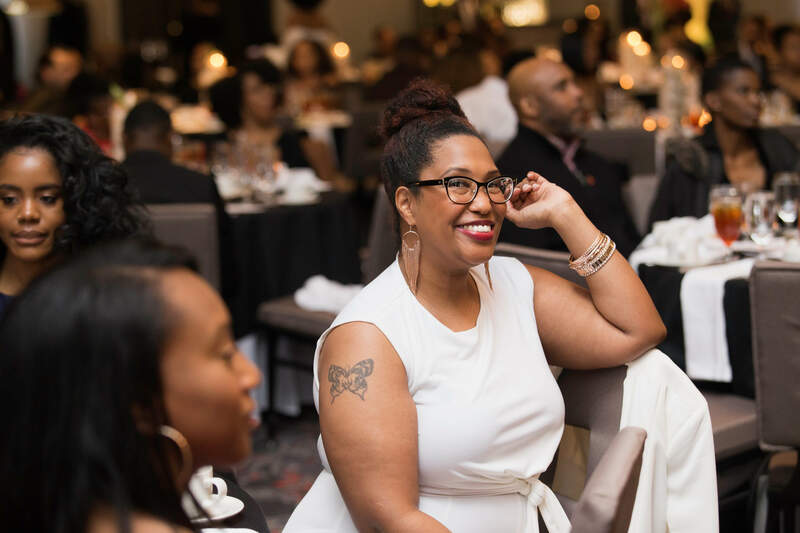 This scholarship was created to assist students with unforeseen financial difficulties who cannot pay their past or current semester’s tuition bill. 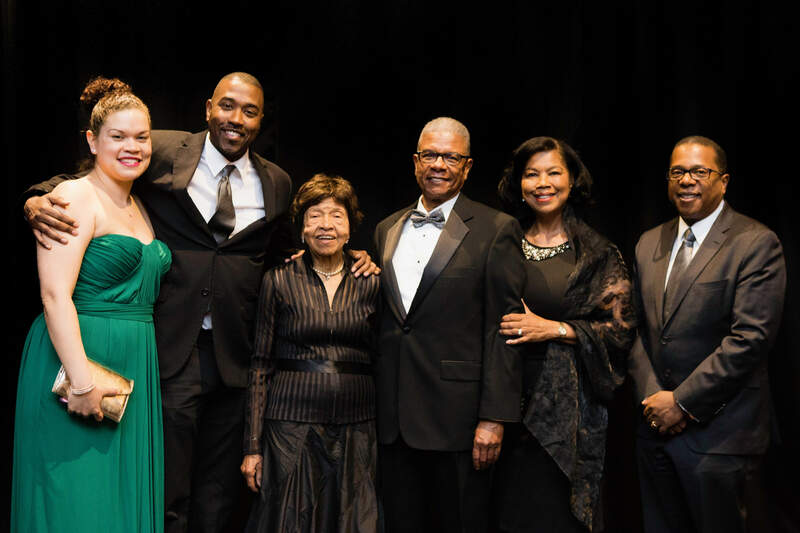 For our 3rd annual Gift of Giving Gala, we had over 400 people in attendance, and past attendees include Wallace Loh—President of the University of Maryland, Rushern Baker— Prince George’s County Executive, Craig Thompson—Board of Trustees Member at the university, and more! 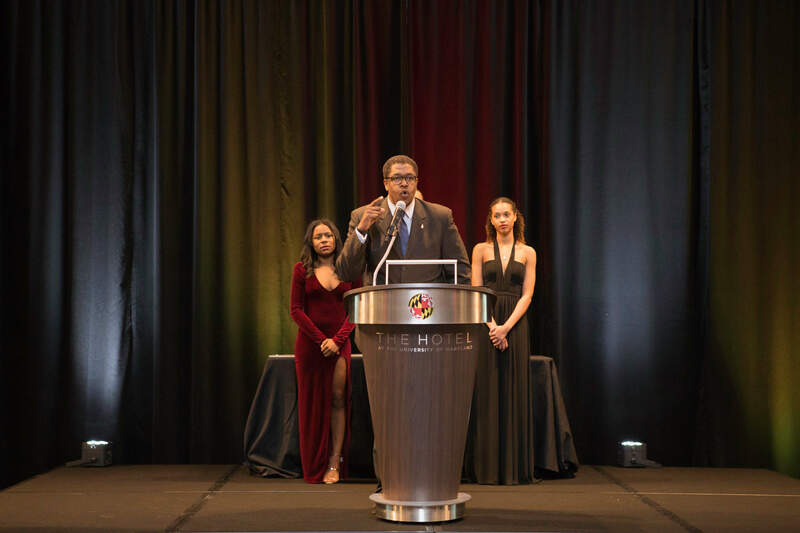 We expect that through the Gift of Giving Gala, we can retain more Black students at the University of Maryland by building a strong community, providing access to academic and financial resources, and promoting a thriving and engaging group of future industry leaders. However, this year the Council has determined that in order to bring G3 into fruition, we will need to seek additional financial support. 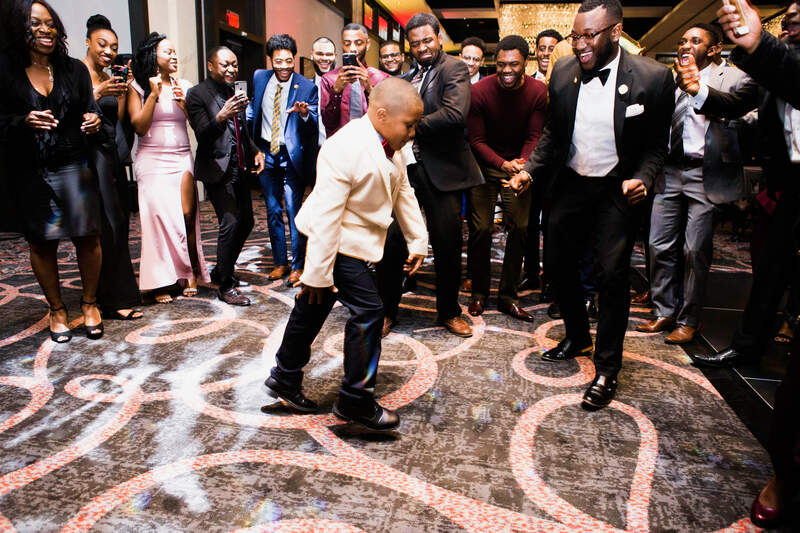 This year, our theme for the Gift of Giving Gala is “The Golden Hour: Honoring our Past, Celebrating the Present, and Framing Our Future.” With this being the season of giving, we believe this is a golden opportunity to support Black students, faculty, and alumni of the University of Maryland by helping the Student Success Leadership Council raise money to host this event and be able to celebrate and recognize all of the amazing accomplishments that are achieved within our community! Gifts in support of the University of Maryland are accepted and managed by the University of Maryland College Park Foundation, Inc., an affiliated 501(c)(3) organization authorized by the Board of Regents. Contributions to the University of Maryland are tax deductible as allowed by law. Please see your tax advisor for details. For this level of giving, the donation covers 1/3 of an attendee's meal. The donor will receive a handwritten thank you note. This donation level will cover 2/3 of an attendee's meal and the donor will receive recognition on our SSLC social media profiles. For this donation level, donors will receive a thank you video. This donation level covers the cost of 1 award. For this donation level, the donor's name will be included in the G3 program. This donation level covers 10% of the audio visual cost or 10% of the room decor. For this donation level, the donor's name will be included on a slide presentation at the event. This donation level covers 5% of the service charges required for the execution of the event. For this donation level, the donor will be featured on the ssiumd.org website. The donor will receive an invitation to the SSI End of the Year Celebration, which honors SSI's graduating seniors.